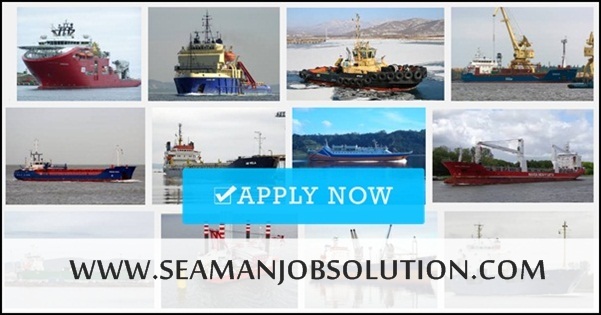 SEAMAN JOBS INFO - BLACKHULL MARITIME SERVICE Recruit hiring crew for Lct ship, Tug ship & Offshore MPSV joining A.S.A.P. 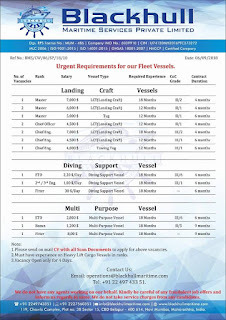 119, Chawla Complex, Plot No. 38 Sector, CBD Belapur - 400 614 Navi Mumbai India. 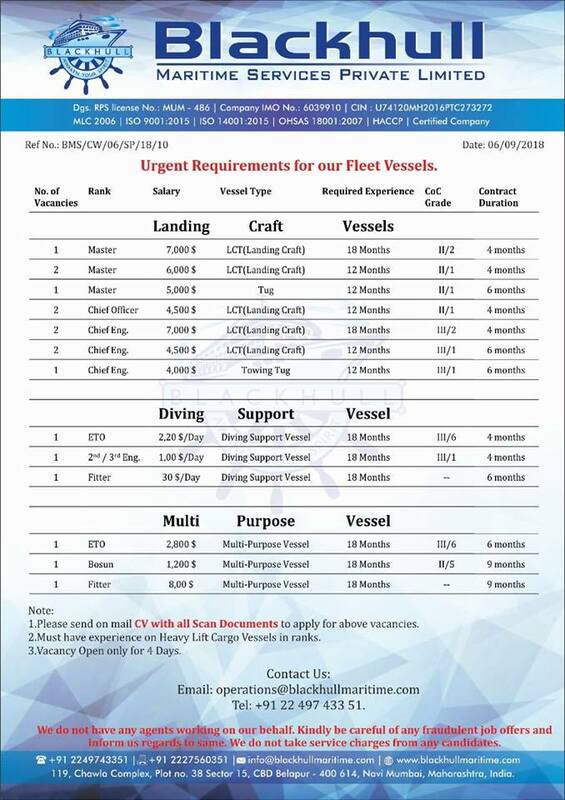 0 Response to "Recruit Crew For LCT, TUG, Offshore Ships"